Frozen Assets is one of the more popular titles in the once-a-month freezer cooking genre. But it’s not for everyone. First of all, this isn’t a one-day shop, prep, cook, freeze event like the title implies. It’s a three-day process of planning, preparing and assembling meals. That’s what the ‘once-a month-cooking’ method is, but the name confuses people. You’ll find recipes with instructions and meal plans with shopping lists prepared. 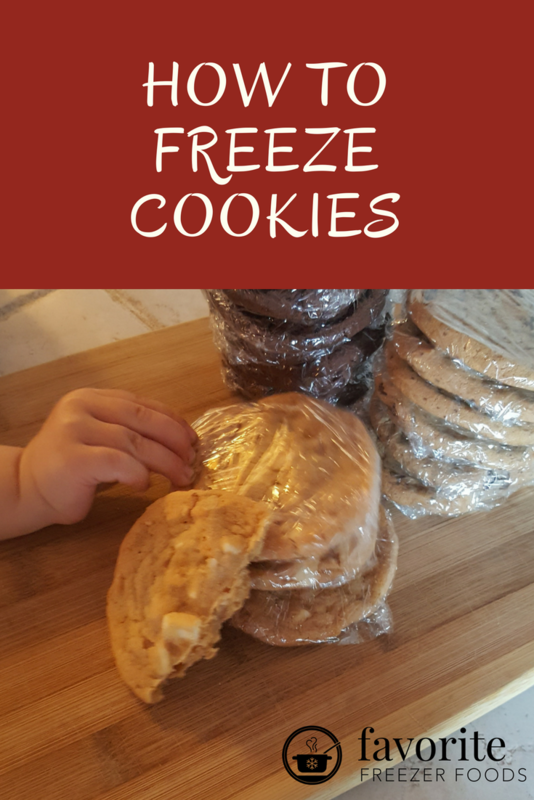 This is the best freezer cook book I’ve seen yet if you want to learn about saving money on groceries with freezer cooking. Overall, I was a bit disappointed with Frozen Assets. The freezing instructions at the end of the recipes aren’t always clear. Sometimes they simply say ‘freeze’ with no instruction on cooling or packaging the food. Not all recipes are from scratch. Many include canned soups, and some are heavy on black olives. For example the Spaghetti Sauce includes store-bough spaghetti sauce and black olives, while the Sloppy Joes’ sauce is based on canned tomato soup. Most of the recipes are for basic family style food, and although they may be fast to put together on assembly day, they aren’t the healthiest fare. The recipes are also used repeatedly in the menus, which would be fine except that they are printed again in each section taking a full page each time. Quite a few recipes are printed 3 times taking a full 3 pages for the same recipe, instructions and quantity. I also felt the index was incomplete because it only shows the recipes once and you can’t search by ingredient. If you’re looking for easy recipes, simple food and a few meal plans with shopping lists this book is for you. If you’re looking to learn about the once a month style of freezer cooking try The Freezer Cooking Manual from 30 Day Gourmet or read more freezer cooking book reviews sorted by method. 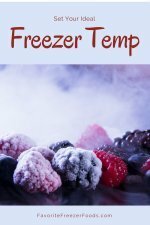 Read more freezer cooking book reviews. Return from Frozen Assets to the homepage of Favorite Freezer Foods.